Everywhere you look this season, you're going to see lace adorning everything from swimsuits to high heels. It's pretty, feminine and no longer something you see only on Grandma's doilies. 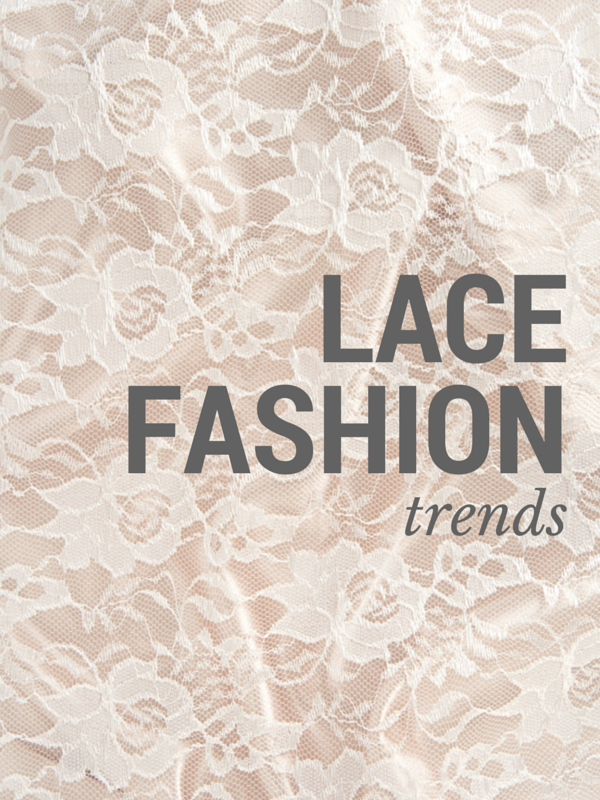 Lace is my favorite new trend! 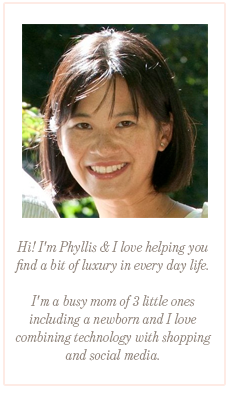 Thank you for this roundup!